What are the most looked at books in our house? Answer, the photo albums. 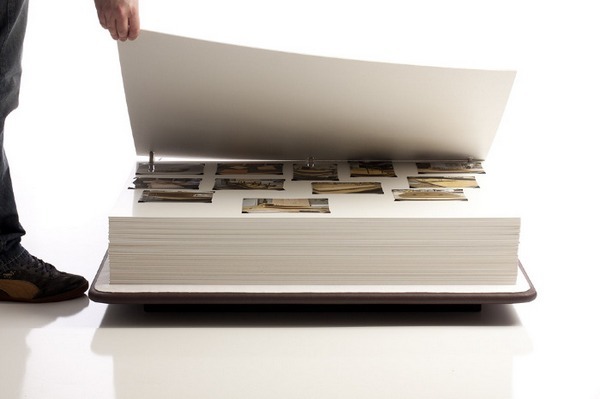 I fall into that small percentage of people who actually like keeping the family albums up to date (most people I know bemoan the fact that they have thousands of images on their computer that have never been printed, let alone made it into an album). When I discovered how much my kids enjoy looking at the albums and remembering things we’ve done, it made the task all the more worthwhile. 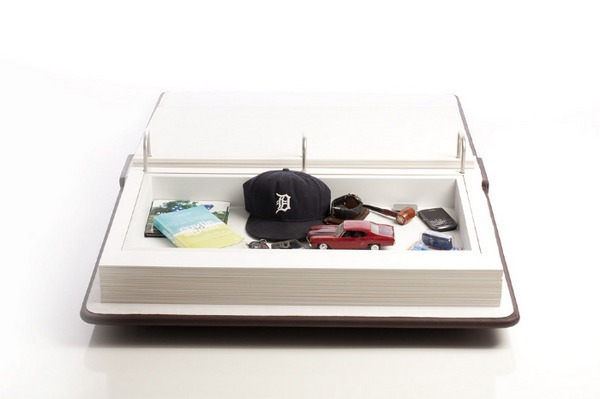 Mitch Steinmetz, of the Northern Michigan University School of Art and Design, created Remembrance – a coffee table and photo album combined. I’m not sure what I love more – the actual idea or Steinmetz’s earnest description of the piece – “The coffee table is the center of any living room: a place for conversation, gathering, and storage. 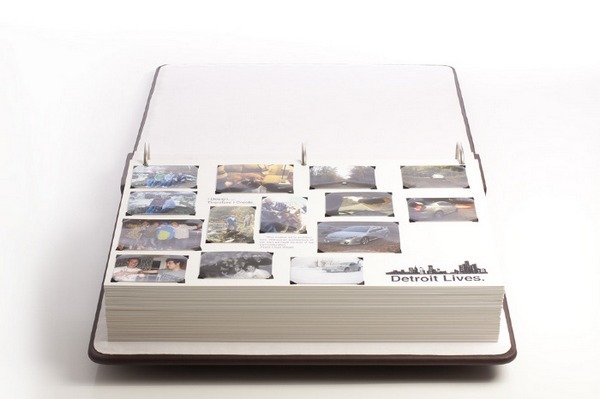 The photo album preserves memories, giving life to past events and emotions. Remembrance combines the social interaction of family gatherings with the nostalgia and enjoyment of remembering the past. Instead of acting as a liaison between the user and their entertainment, Remembrance becomes the source of entertainment. 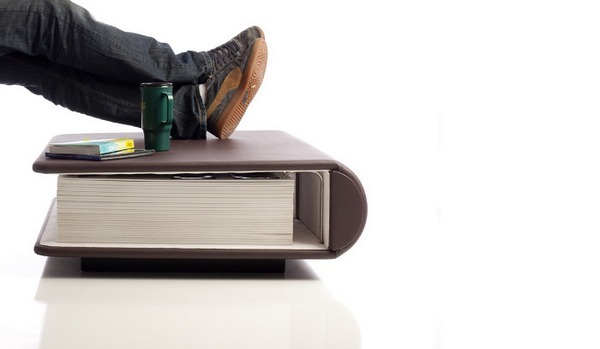 It creates new memories while simultaneously cataloging and cherishing old ones”. I do love the idea that kids can switch between building Lego on the table to flicking through last year’s holiday snaps. Remembrance is a concept piece and not available for sale at this stage. For those of you who are now pondering the thousands of digital images stuck on their computer and wondering whether it is worth the effort to put them into albums, check out Gretchen Rubin’s book, The Happiness Project. In chapter four, Rubin describes the spiritual (I use that term loosely) benefits of being a ‘treasure house of happy memories’ or in other words, get your family photo albums in order!